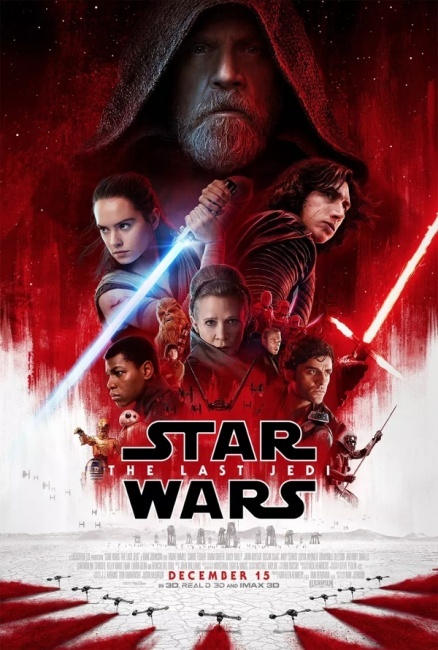 Lucasfilm released a new trailer for Star Wars: The Last Jedi during ESPN�s Monday Night Football, with a new poster to tease it released earlier in the day. 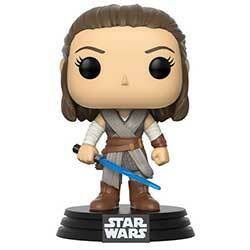 Release of Last Jedi content has been slow so far, with the last major release back in July (see "'Star Wars: The Last Jedi' Posters and Featurette"). 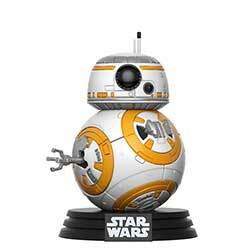 Expect it to pick up now that we�re in the home stretch running up to the release of the film December 15. 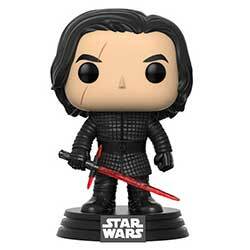 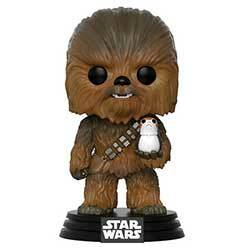 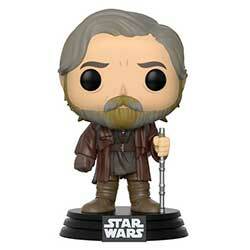 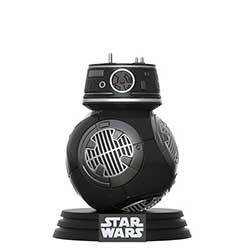 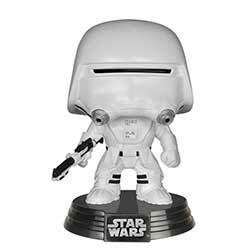 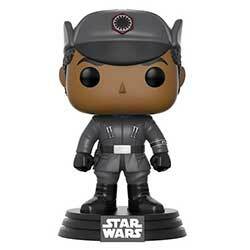 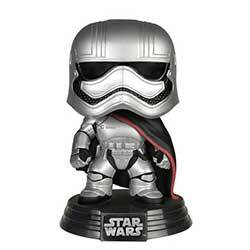 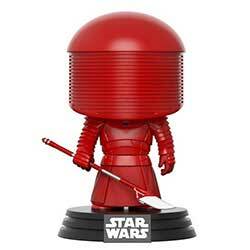 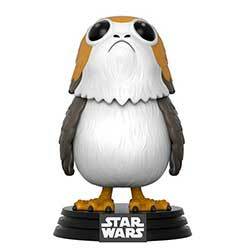 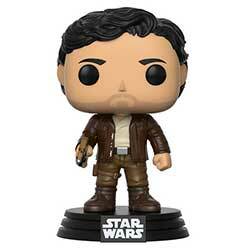 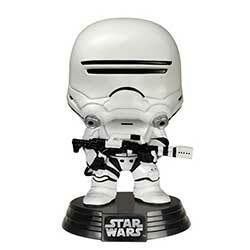 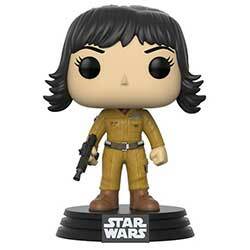 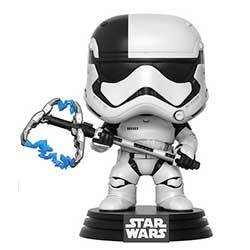 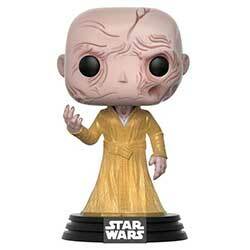 CHECK OUT OUR IN STOCK STAR WARS POPS!